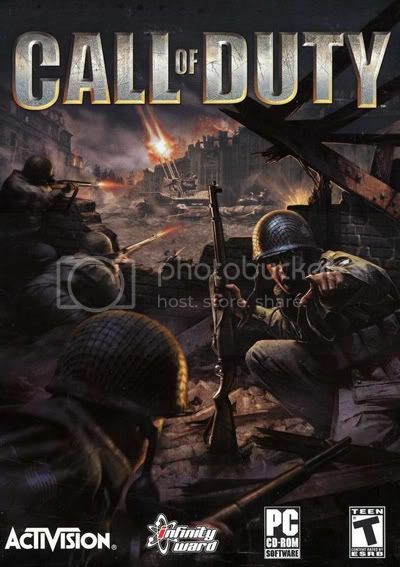 Call of Duty puts players in the shoes of a foot soldier in the American, British, and Russian armies during the Second World War. These soldiers aren’t the one-man armies of other games; these soldiers are just another cog in the war machine. 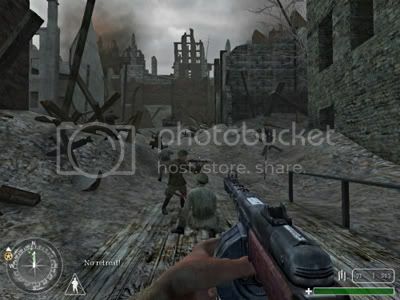 Amazing sound and chaotic combat are the rule as you and your computer controlled squads attack and defend towns, infiltrate German naval ships, race headlong through the German front lines, and drive tanks from D-Day to the capture of Berlin. Add a healthy portion of multiplayer gaming with 5 modes of play and the nifty new Killcam and you’ve got yourself a tight package that will keep you glued to your seat. 3) Say thanks in this thread! the mostly byte by byte check error of 'em!. This is truly a false information!.